A-ROO Decorative Liner Sheets (DLS) for fresh cut bouquets and potted plants offer the benefits of protection for bouquets, temporary water containment for plants and add style and value. A-ROO Company DLS Flip™ Sheets were designed to have either complementary or contrasting colors from one side of the sheet to the other. Either side can be used as the primary exposed decorator or flipped over and used as a tantalizing accent. DLS Flip™ Sheets offer two fresh new looks from just one sheet. Available in more stock sizes than any other company offers, we generally fill and ship any stock order within 24 hours. 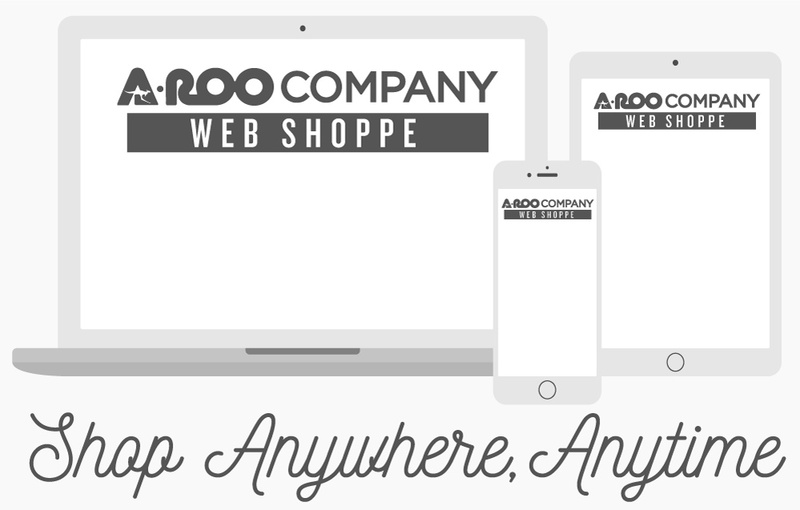 A-ROO Company creates and manufactures Decorative Liner Sheets on a custom basis for any customer need. DLS Sheet ink technology is known to be the most colorfast combination of materials available. Once these sheets leave an A-ROO Company facility, we have no control over the conditions and environment the sheets come in contact with. We recommend protecting valued surfaces and furnishings from contact with out sheets. We do not warrant or guarantee colorfastness due to circumstances which are beyond our control. Contact us for more information.